The Rolling Stones have detailed an extensive touring schedule to bring their No Filter tour to stadiums across the United States in the summer of 2019. The 13 show tour will kick off in Miami, on April 20th and wrap up June 21st at Soldier Field in Chicago. Tickets go on sale November 30th at 10 a.m. This will be the first tour for the British icons since their 2015 Zip Code tour, despite the fact they played the Desert Trip festival in 2016. 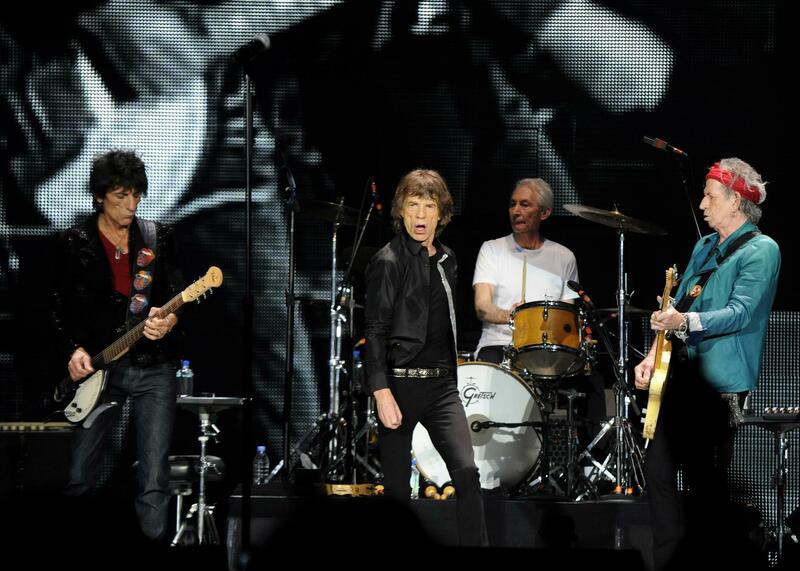 The past two years have seen the Stones cross crossing through Europe. Over the last few weeks, the band have been teasing possible venues for their upcoming shows with their iconic tongue-out logo popping up at various locations including Denver’s Bronco Stadium, on a billboard outside Metlife Stadium in New Jersey, New Jersey, at CenturyLink Field in Seattle, Washington, and on sidewalks in Chicago, Illinois. For ticketing information, visit rollingstones.com.